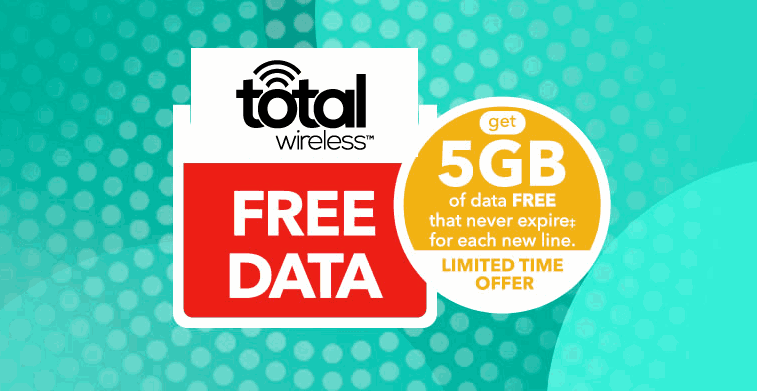 All plans include unlimited talk and text with hard capped 4G LTE data. Taxes and fees cost extra and are not included in the prices shown. Mobile hotspot is technically not allowed, although when I reviewed Total Wireless I had it working. The free 90 day trial of Pandora premium is available to those who activate a new Total Wireless line or service or bring their number to Total Wireless through a Total Wireless exclusive store. 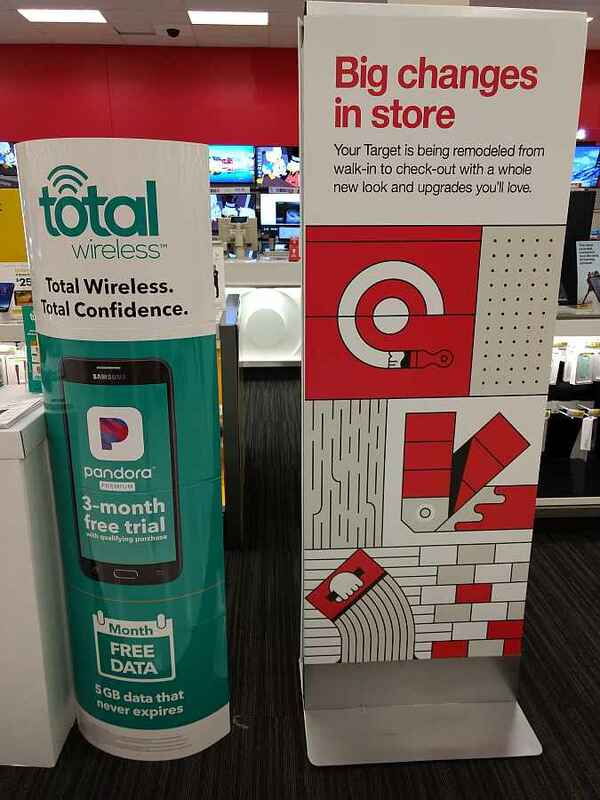 Total Wireless exclusive stores should include Target, Walmart and Best Buy. I found the offer advertised and on display at my local Target (pictured). The offer is unavailable to those who subscribe to the $25 unlimited talk and text plan. Those coming from other TracFone owned brands such as Straight Talk and Simple Mobile are also excluded. I’m not sure about that one. You’ll probably have to go to your Shopko and ask someone in the mobile department if they have one.